Some things to know about the gang at Home Legal Restoration Services. Home Legal and Restoration Services is family owned and run business that takes tremendous pride in their work. The principal managing partners care about their customers and community, always bringing value and responsibility to bear on each and every job undertaken. ​Home Legal and Restoration Services know the ropes, along with proving the very best resources, we know how to work with you so you can easily handle all of your excavation, demolition and abatement requirements. 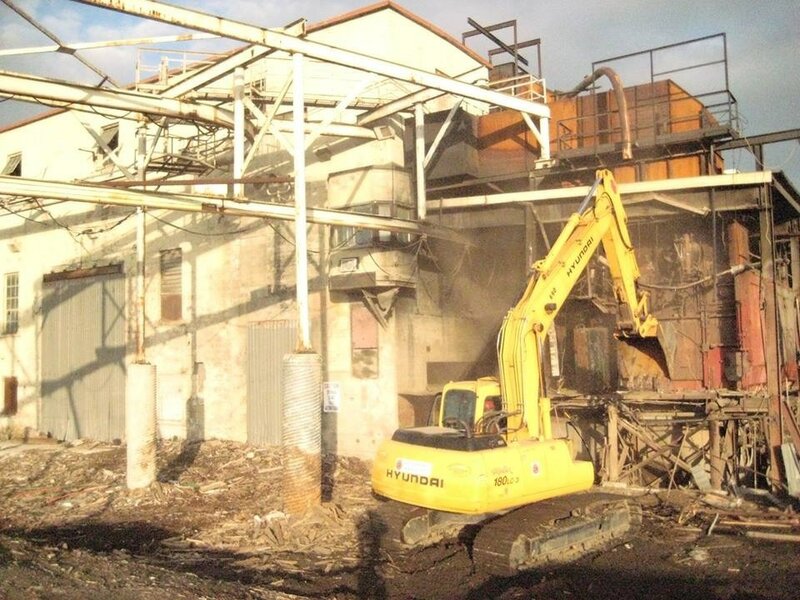 We have seen a lot of different aspects of demolition from small homes to large factories. We want you to know that we study the project diligently and make sure you, our customer, is covered. Our equipment is constantly examined and kept in tip-top shape and is renewed if required. We keep our staff educated on the latest developments and we are in constant search of better demolition methods. Project Management and Estimating provide our clients with the best cost effective solutions particular to your project needs. We work closely with customers keeping them informed with all job related information including the gritty details. ​Even though we like to wreck things, we are not reckless. Our philosophy of hard work and integrity has always been our calling card. We are extremely proud of our entire team and we want to be considered as the true leader in demolition services in Southern Ontario. We represent one of Toronto’s top Interior & Exterior Demolition Specialists. We are so happy you chose to visit our website. We are always available to go to most of Southern Ontario. Give us a call and we can discuss your location. How far will we go to demolish a building? For a FREE estimate and consultation.